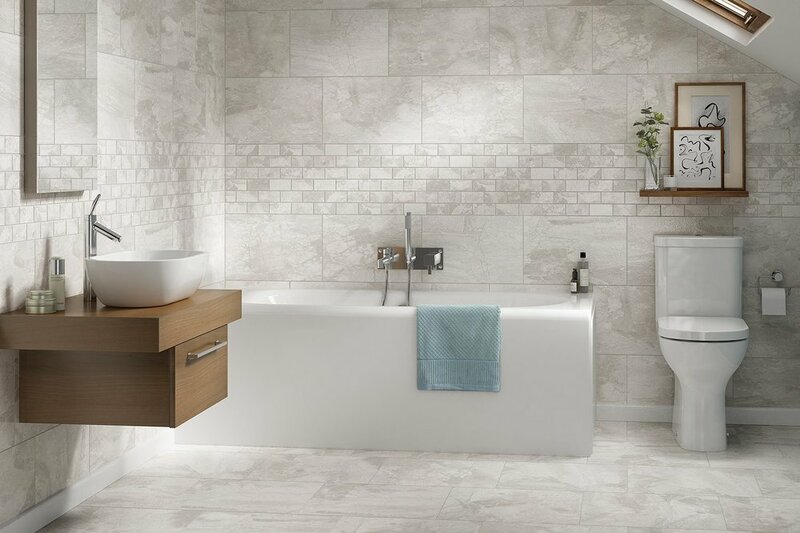 We offer a wide variety of tiles - from porcelain to marble and everything in between! 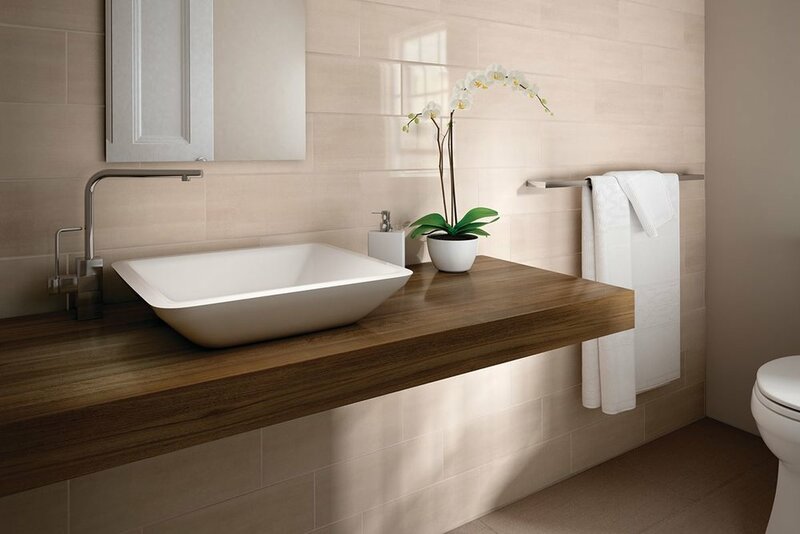 Tile is an excellent choice of flooring, even in living spaces beyond the kitchen and bathroom. Our team of professionals at Mill-End help you choose the right tile for your home and we provide installation services.